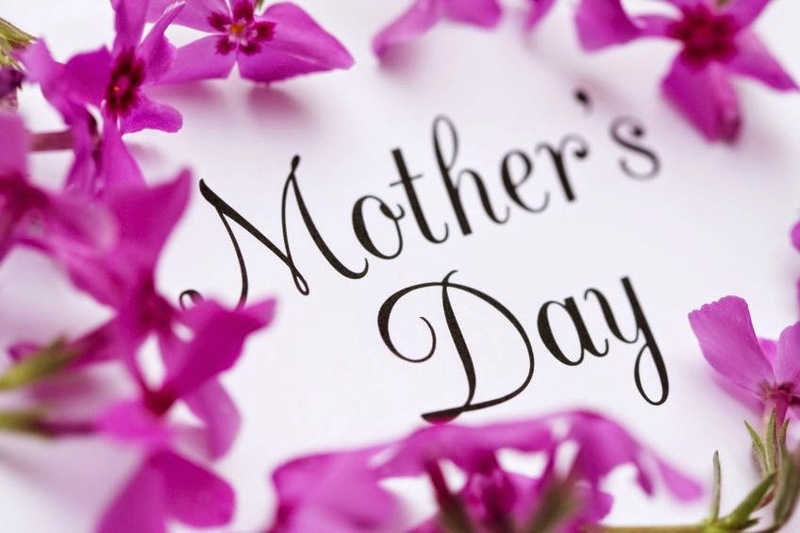 Mother's Day 2015 Special Offer on Magento Extensions. Get 10% off for for the best selling Magento Extensions. You can pick up any extension and get 10% offer. Please use the coupon code 10SALE4U in the Shopping cart page to claim the offer. Extensions on Gift Wrapper, Quick One Page Checkout, Year Make Model Search, Product Selector, Custom shipping Rate, Shop By Color, Tire Search, Custom stock status, Export Import customer reviews and more. Please contact us at sales@global-ecommerce-services.com for any help.